One of the most important things in a data center is ensuring that the critical information systems are protected and secure. Virtually, there should be a zero threat of authorized access. Moreover, the data center should have an effective role in data receipt and dissemination. It is in this light that it is worth exploring the features of a good data center. Server Management Features of a Good Data Center There are several features of a good data center. To start with, all critical components should have both a primary and secondary backup. Such measures can be executed through having conditioned UPS electricity, redundant feeds, independent substations, and multiple on-premise back up generators. Second, the data center should have affordable and abundant telecommunications infrastructure. Moreover, it should have direct and effective access to local, national, and international network, whether wire line or wireless. As a result, the network should have reliability and predictable up-time. By extension, each company should insist on the Service Level Agreements (SLA) and make sure that it is well explained and followed. Third, data analysts say that the data security of a potential data center is the third-most criterion that many people look at in evaluating their potential data center. The security system should be on guard 24/7. Advanced data center technologies include electronic access control, digital video recording more so on the interior and the exterior, biometric and key-card security for strict access control, retinal scans, and fingerprint recognition. Lastly, a good data center should be scalable enough in order to give room for growth. Businesses often achieve growth and progression. Their clients increase over time as well as their products and services through diversification. It is therefore crucial that the data center should be comprehensive, flexible, and expandable in order to effectively meet the growing needs of a company. Other features and characteristics of a good data center include a fixed and predictable cost, earth friendly environment, suites and cages to control traffic, and secure tools to prevent tail-gating. Choosing the right data center should involve various onsite visits as well as a perusal of the reviews of the company in question. It should also involve discussions with the experts on the benefits of some services such as co-location. 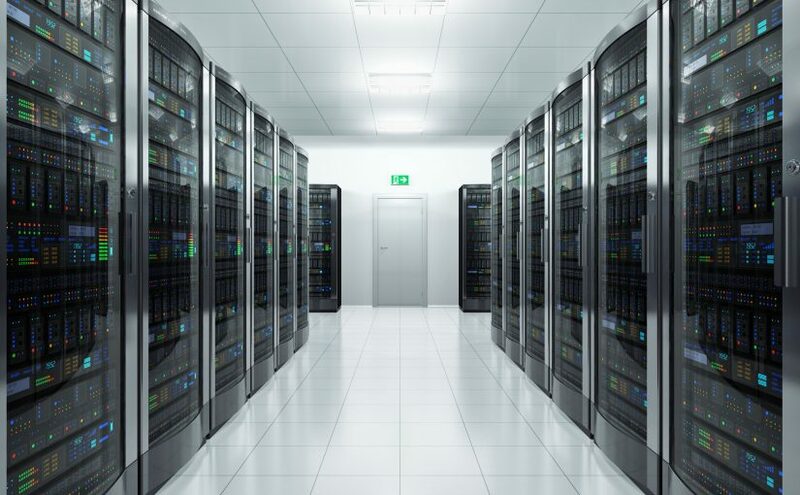 The best data center should have connectivity, scalability, and monitoring options. Overall, an effective data center is a vital tool when it comes to either co-location or data recovery.